See the latest blog published by The Eastmancolor Revolution and British Cinema project (1955-85) . This book aims to delineate the boundary line between today’s amateur media practice and the canons of professional media and film practice. Identifying various feasible interpretative frameworks, from historical to anthropological perspectives, the volume proposes a critical language able to cope with amateur and new media’s rapid technological and interpretative developments. Building on key research questions and content analysis in media and communication studies, the authors have assessed differences between professional and amateur media productions based on the ways in which the ‘originators’ of an image have been influenced by, or have challenged, their context of production. This proposes that technical skills, degrees of staging and/or censoring visual information, and patterns in media socialisation define central differences between professional and amateur media production, distribution and consumption. The book’s methodical and interdisciplinary approach provides valuable insights into the ways in which visual priming, cultural experiences and memory-building are currently shaped, stored and redistributed across new media technologies and visual channels. ‘This fiercely original book widens amateur media cartographies by recalibrating with interdisciplinary methodologies, global visualities, and participatory media platforms. It insists amateurism is not marginal, but ubiquitous as its variegated practices migrate across histories, ethics, counter histories, archives, technologies. 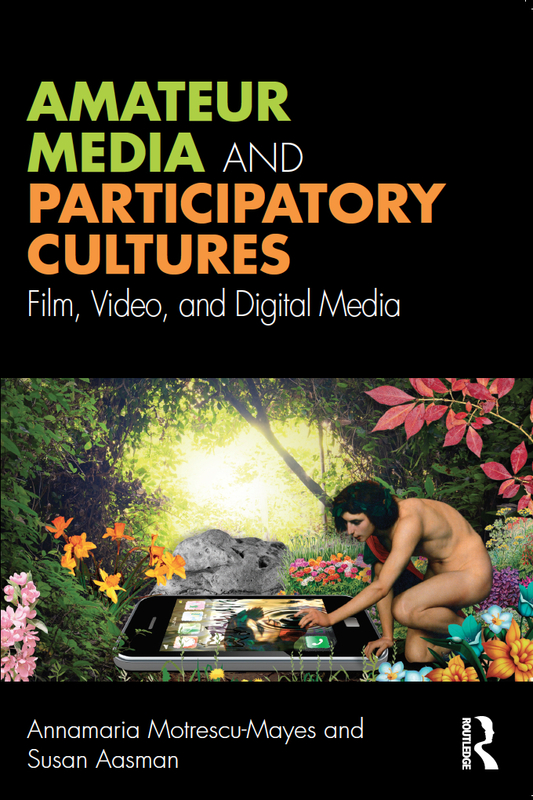 A massively significant, daring, rigorous, and field-changing intervention into amateur media studies.’ Patricia R. Zimmermann, Professor of Screen Studies, Ithaca College, USA. For those interested in colonial amateur films, please see the new webpage for the former British Empire and Commonwealth Museum’s film archive.